Flowers are the ideal gesture to express your feelings to someone. From the elegant roses to the striking lilies, it’s certainly impossible to overlook the charming beauty of flowers. But sometimes, such situations can also happen where you get confused about which flower to choose for your perfect occasion or that special recipient. To make it easy for you, we have listed the names of various floras which will add up extra life to your occasions. Next time, choose it right!! Red always represents passion, eternal love and romance. 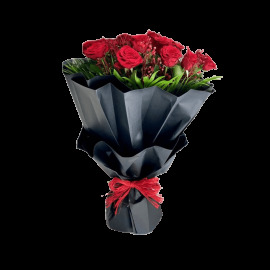 So if you are thinking of making your next valentine’s day an unforgettable one, then grab a bouquet of red roses. They can convey your deep love without missing its essence. Another idea is to buy a classy lavender rose bouquet if you have just started your relation. Birthdays are relaxing occasions.....no pressure, no tensions. Just like that you need not think much about the type of flowers in the birthday bouquets. 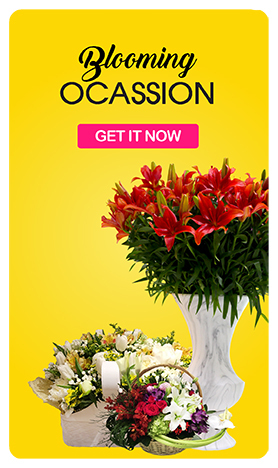 Just be sure to gift a bouquet with bright and vibrant hued petals. You can even choose a mix of your recipient's favorite type, which is an assortment of different flowers. 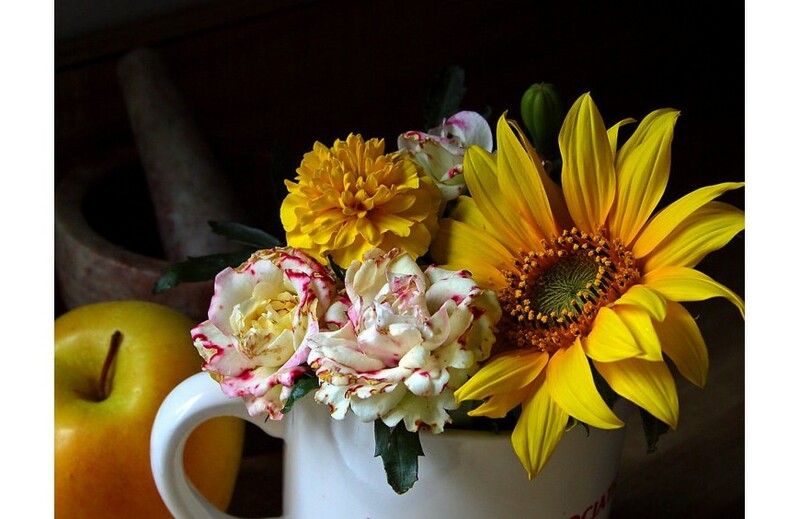 If they are for your lovely friend, all yellow flowers except carnations will be perfect. Each community uses different flowers for this big day. A typical bride always chooses pastel shaded florals for her wedding bouquet, whereas the bridesmaid can use a smaller version of that same bouquet. For decorations, one can uses your favorite type of flowers. Flowers are the best way to acknowledge life’s exciting moments. Since the time of ancient Greece, it has been a custom to use flowers to express emotions of appreciation and congratulations and even now people follow that. 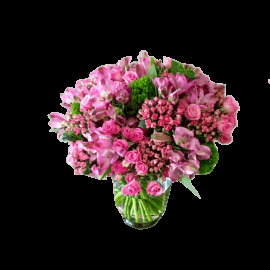 Heather, Irises and Pink Tulips can be used to share your admiration, happiness, hope and Good luck. It is a common custom to use flowers to join the deep mourning of your loved ones. Gladiolas, White Carnations and White Daisies are mostly chosen to convey your depth of grief. Want to infuse more sweetness in your relationship?? Then grab a bunch of beautiful flowers and gift it to your special buddy. Chrysanthemums and yellow roses are best to express your sincerity and loyalty in the relation. You can perk up your Christmas celebration with a combination of traditional red and green. If you are more fun loving, you can also go for flowers in other vivid shades. But always keep in mind to choose such flowers that synch with the festive mood. 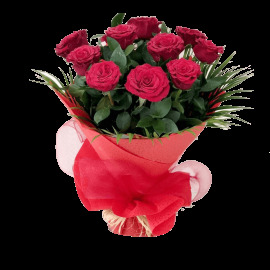 Every Anniversaries are special...flowers are the mostly preferred gift on the occasion of anniversaries to show your happiness and love. Each type of flower is meant for different anniversaries like Daisy flowers are used while celebrating 5th anniversary, Daffodils for 10th, Roses for 15th etc. Even though there are specific flowers to spice up each anniversary, red or pink roses will undoubtedly do the job always. Brightly colored flowers are a perfect gesture to welcome the tiny tot to this world. Grab some of the most jovial flower bouquet to celebrate the grand entry of your little one.